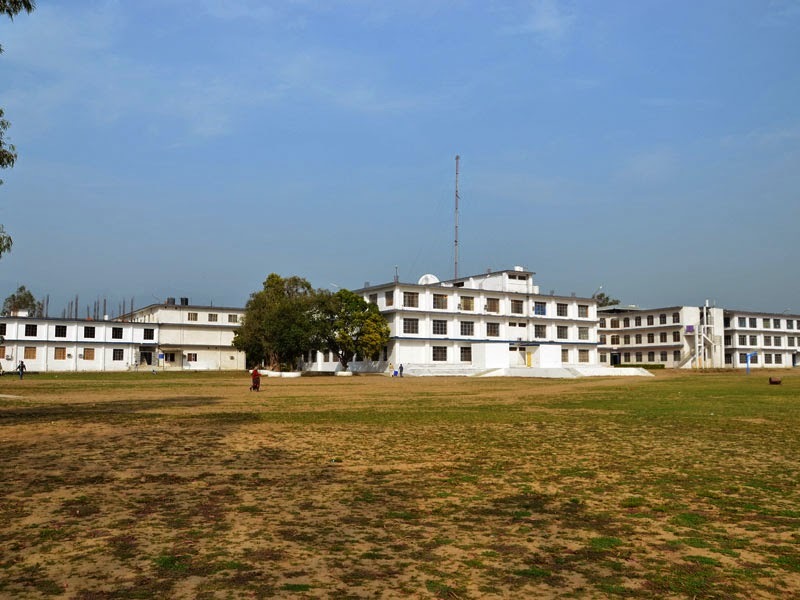 Library, Classrooms, Computer Centre, Seminar Halls, Laboratories, Medical, Hostels, Sports, Cafeteria. The Training & Placement Cell, along with the Alumni of the Institute, aims at making available quality placement opportunities for students and at maintaining linkages with Human Resource Departments in the Industry and Research Organisations. The Cell is headed by a Training and Placement Officer (TPO). The Training and Placement Cell is also responsible for maintaining contacts with Industries and for arranging placement visits to the Campus.